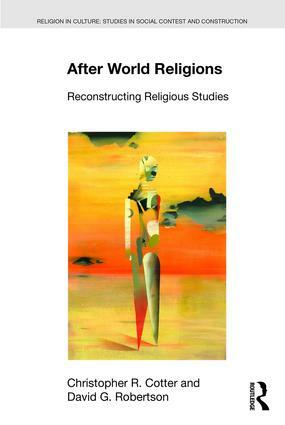 A few of my interviews have been released on the Religious Studies Project in the last couple of months. All of these were recorded at the International Association for the History of Religions in Erfurt last August. The linguistic turn took longer to influence Religious Studies than many other areas of the social sciences, but in recent years this approach has produced some hugely influential works which challenge many of the traditional assumptions of the field. 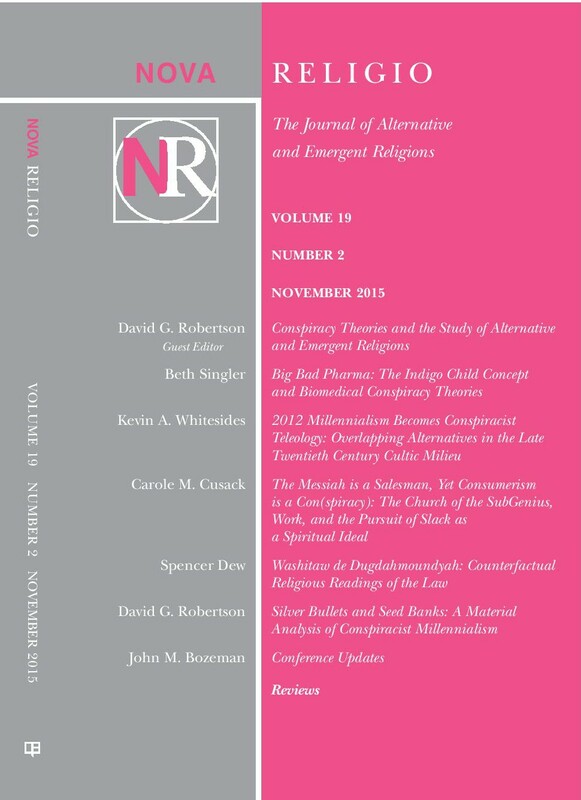 In this interview recorded at the 2015 IAHR Congress in Erfurt, Kocku von Stuckrad tells David G. Robertson how discursive approaches might help solve the challenges of contemporary Religious Studies: the crisis of representation; the situated observer; and the dilemma of essentialism and relativism. outside of academia, the language of “cults” continues to be used, and particularly through the law, has an affect on the lives of real people. Susan J. Palmer joins David G. Robertson to discuss the intersection between new or minority religions and the law. Professor Palmer describes how she came to study these minority groups, and to realise that they were often being misrepresented, or at least unduly targeted. 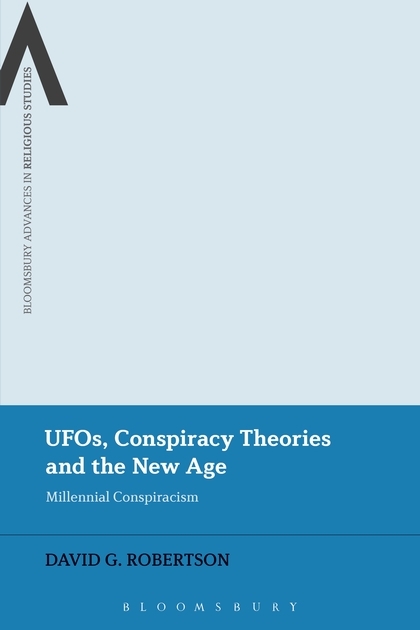 Discussion ranges from Scientology in France to the Branch Davidians and the Nuwaubians in the US, with issues of secularity, race and “brainwashing” come to the fore. Fourteen contestants. One tetchy quizmaster. Three microphones. Numerous cases of wine. One glamorous assistant. Many bruised egos. A boisterous studio audience. A splash of irreverence. Dozens of questions. Four years of podcasts! A rapidly diminishing reservoir of academic credibility. And far, far too many in-jokes… It’s time for the Religious Studies Project Special 2015!